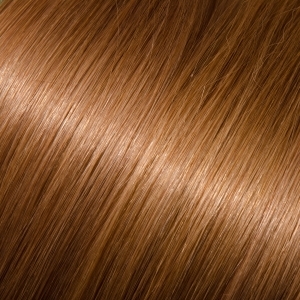 Strand by Strand: I-Link Hair Extensions are installed using a grooved bead with a strand by strand method. This allows for 360 degrees of natural movement for its wearers. This method of installation is perfect for all hairdos, whether you choose to wear your hair up or down. No Damage: The beaded method is the perfect solution for those who are worried about damaging their own hair. 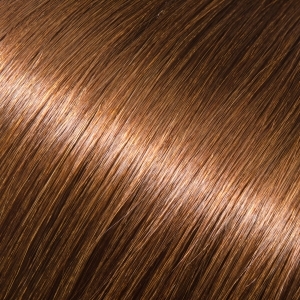 I-Link Extensions only require a bead for installation—no heat, chemicals, or glues are applied to the hair. Long Lasting: I-Link Hair Extensions last 3-6 months and can be reused 1-3 times. 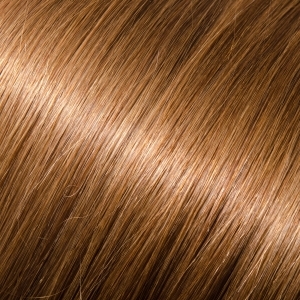 When well taken care of, the 100% Remy hair extensions have been known to last a really long time. Regular maintenance combined with quality hair care makes these extensions ideal for a lasting look. 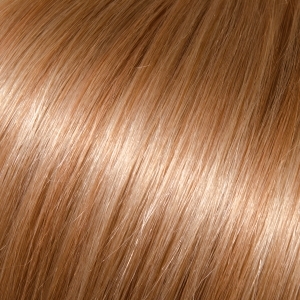 Price: I-Link Hair Extensions are an exceptional price for the quality and quantity of hair that is received. 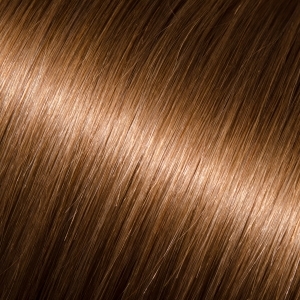 Each hair package includes 20 strands of hair, each weighing 1 gram. Plus, each stand of hair is 100% Remy hair that has never been treated or processed beyond its coloring and moisturizing treatment. Versatility: Beaded hair extensions offer an easy installation method that is perfect for beginning stylists. 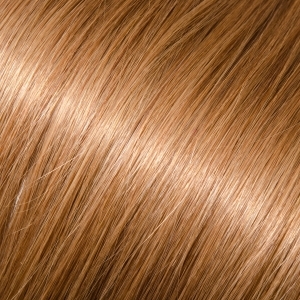 Mistakes are nearly nonexistent because each hair extension can be easily repositioned during the installation process. 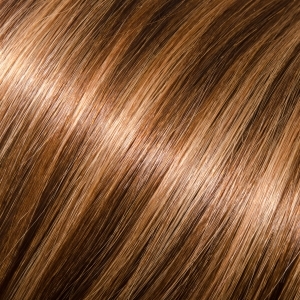 This is also the perfect method for installing highlights and peek-a-boos of color.